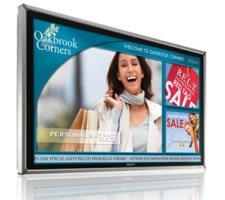 Your digital sign needs are unique. 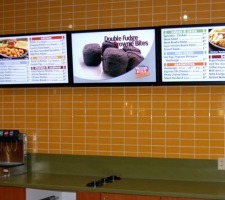 As your one-stop source for custom digital sign solutions, we use a personalized consultative approach to design and install a communication solution that’s as unique as you are. 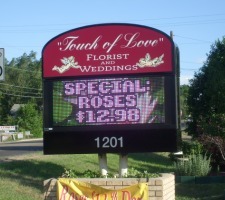 A few of our most popular custom sign options are listed below. Of course, you can always bring your ideas to our Eden Prairie location to learn about even more custom signage options. Affiliated with over 250 independently owned sign companies in North America, we can design, build and install any sign you have in mind.